Home :: Hitec X4 Micro Charger :: JST-ZH 2-Pin Male w/26 gauge bonded wires - 6"
This wire is bonded together like servo wire, sometimes called Battery wire. At longer lengths this is a little cleaner than individual wires because they do not spread apart, nor have to be twisted together to stay in a tidy bundle. 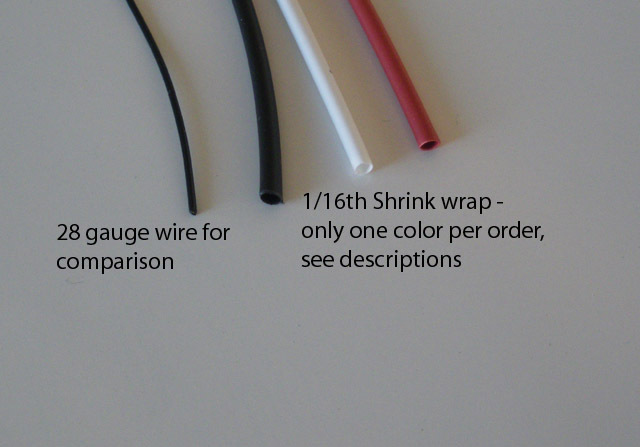 It's also 10 times the cost than individual hookup wire, per foot. 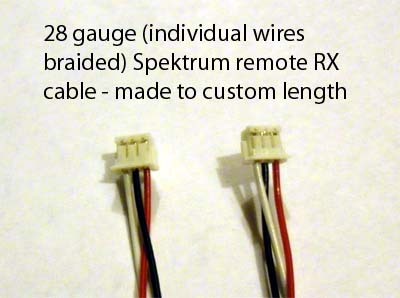 Notify me of updates to JST-ZH 2-Pin Male w/26 gauge bonded wires - 6"